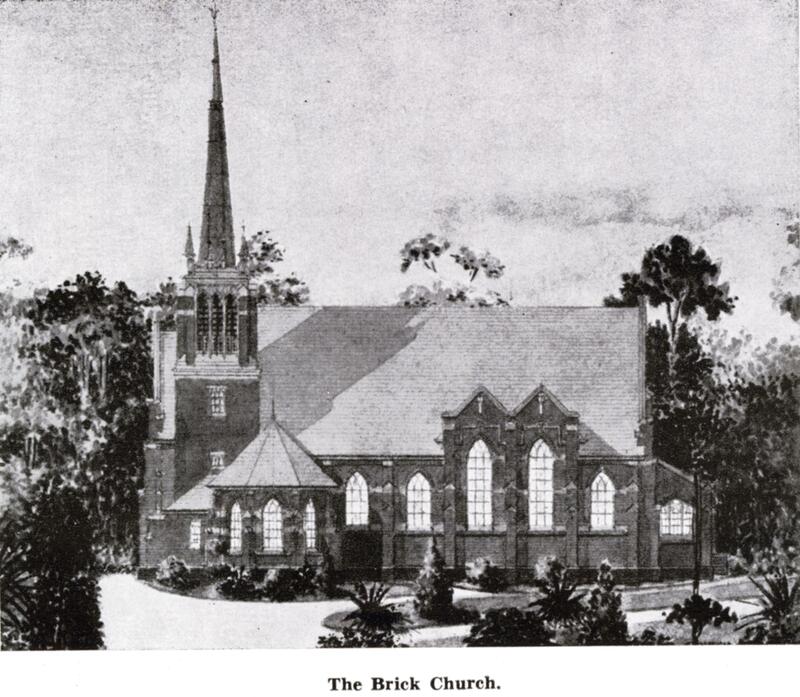 Architectual sketch of the new St. Paul's Church. St. Paul's parishioners were confronted with two disasters in as many years. A fire had destroyed the Church in 1929 followed by the earthquake on 3 February1931. I was prompted to reflect on the strong comparisons between the Napier earthquake and the numerous Christchurch quakes, when recently I discovered a report written by the Rev. John William Martin who ministered at Taradale a few kilometres from Napier. The Napier earthquake occurred when New Zealand was in the grip of a depression, 250 lives were lost, and the majority of people throughout Hawkes Bay had been affected in one or another. Martin’s report written 18 months after the three quakes tells of ‘earthquake sickness laying its grip upon them’; that ‘time centres around the date “before the earthquake, since the earthquake”. ‘The night quakes with their loud reports’ disturbed their sleep so much that before the shaking even started they had leapt out of bed seeking safety. ‘There are still homes with wrecked rooms and fallen chimneys, ragged wall-paper, and creaky fall boards’ he writes. Many chimneys had been repaired two and three times each time bringing in a bill that had to be paid. He makes light that unmatched crockery is a trifle that people are not bothered by. Ending on a positive note Martin acknowledges that the appearance of prosperity was returning with the ‘fine new buildings, beautiful shop fronts and splendid new streets’. Many in Christchurch continue to be frustrated by continuing aftershocks, some 10 000 now, damaged housing, delayed repairs, and great uncertainty about their future but we continue to hope that a sense of progress will soon be visible.